Sometimes we wonder if volunteers know the impact that they have on the lives of others; not just the people they encounter through volunteering, but the people they come across in everyday life. 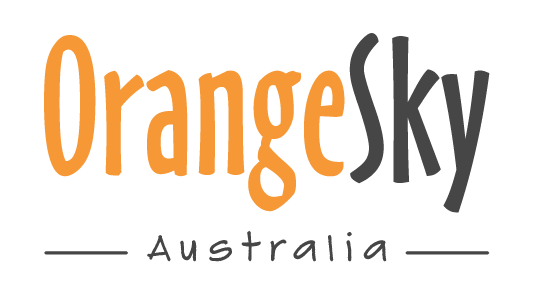 At Orange Sky, we are continually blown away by the generosity, kindness and compassion of our volunteers across Australia. We currently have more than 1,500 of them. Today is International Volunteer Day and we are celebrating our volunteers and highlighting what they do best; sitting down on an orange chair, having a conversation and positively connecting with person in need. There is no formula that makes up the typical volunteer. There is the university student with a few hours between lectures, the full-time worker who has their evenings free, the parent who has time to spare while the kids are at school, and the retiree who wants to give back after a life of employment. No two volunteers are the same, and yet all similar in the way that they bring people together through connection and genuine conversation.  Helen is one of our volunteers at Orange Sky’s laundry service in Melbourne. She became a volunteer because she wanted to get involved and help out in a meaningful way – but has felt just as rewarded by the experience. Watch the video below to hear more about Helen’s story.